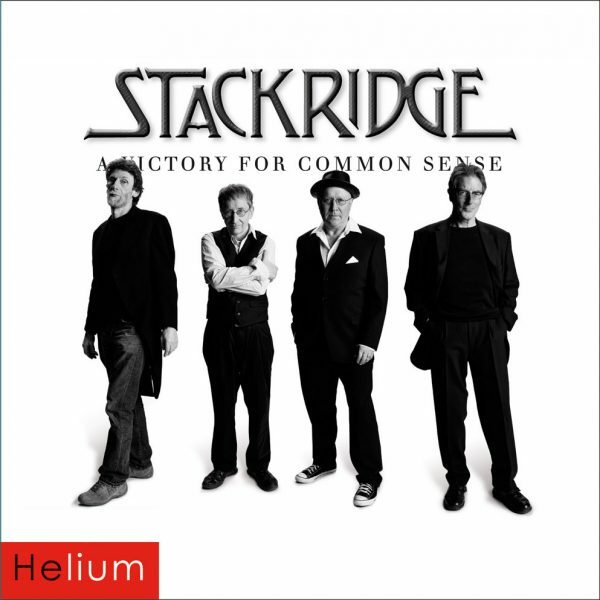 As the title of the album A Victory For Common Sense attests, the resurrection of the original line up and main songwriters of Stackridge is a cause for celebration for fans, old and new. 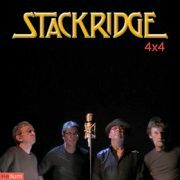 Andy Davis (vocals / guitar / keyboards), James Warren (vocals / guitar), ‘Mutter’ Slater (vocals / flute / guitar) and Jim ‘Crun’ Walter (bass / guitar) have lost none of their charm and character, brimful of their legendary “Englishness”. Here they are as contemporary and fresh as bands half their age with a collection of songs that emphasise their talent for writing memorable melodies and playful, poignant lyrics. With the superb production of Chris Hughes (Tears For Fears, Adam and The Ants, Robert Plant etc. ), innovative arrangements and instrumental exploration that showcase their musicianship, A Victory For Common Sense is not only the most important album that Stackridge have ever made, it is one of the most significant releases of the decade. RELEASE DATE: December 18, 2009 FORMAT: DVD Video's featuring tracks from the album A Victory For Common Sense.